2. WHAT IS CONVENTION MEDIATION? 3. 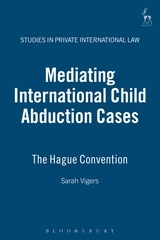 HOW CAN A MEDIATION PROCESS FIT WITHIN THE CONSTRAINTS OF THE CONVENTION? 4. WHY MEDIATE IN CONVENTION CASES? I. From Enthusiasm . 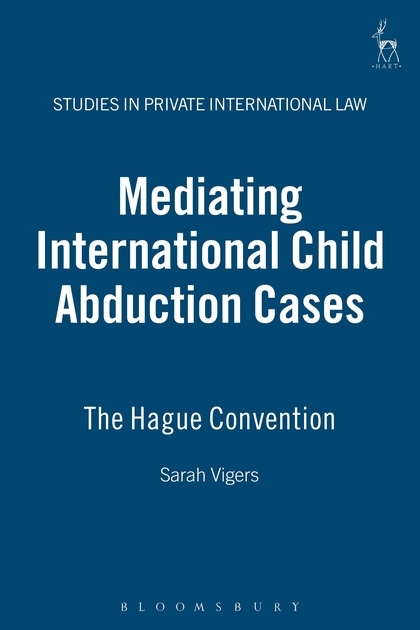 . .
Sarah Vigers worked for three years as a Legal Officer at the Hague Conference on Private International Law. She subsequently completed a research masters degree at Aberdeen University and is a family mediator.